Halloween is widely celebrated in United States, UK, Canada and the rest of the world when people love to scare and get scared. 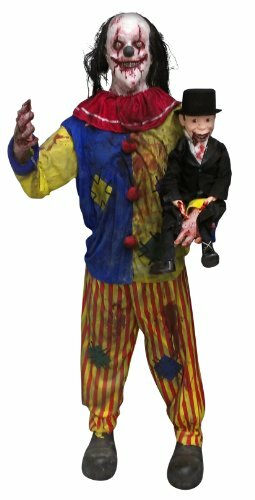 A unique celebration of walking dead, zombies and ghosts; Halloween stands out from the rest of celebrations where people love the thrill and the height of frightening pranks, ghost attires and spooky games. 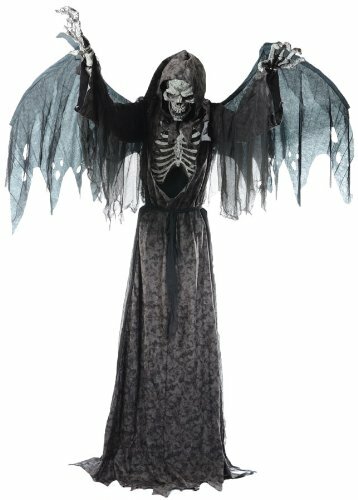 Halloween is just around the corner and it is time to transform your house into a dark, shady mansion. 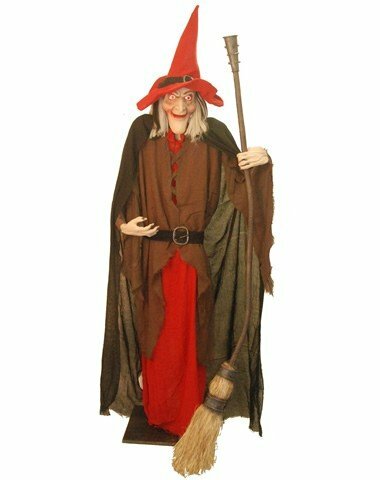 Planning a theme works out well, whether you decide to decorate with zombies and tombstones or witches with brooms. 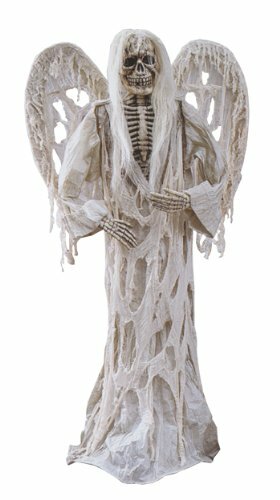 When it comes to Halloween, what other best way to scare than with the creepy haunted props in your haunted house? 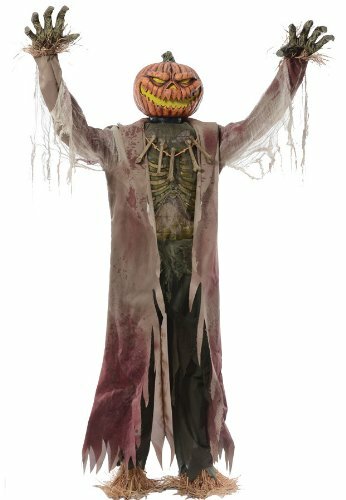 As your guests arrive what better way to welcome than a sudden jerky Jack’O lantern coming from nowhere or an enormous goblin blinking in the entryway! A spider looming from the dark cyber space or a giant Gargoyle rolling his eyes in red is another example of creating the dark and gory effect. And where do you purchase your haunted prop supplies for your home or the party? You can always look for amazing bargains on Amazon and eBay. One of the largest online stores has varieties of things available starting from animation props, scary sound effects, Halloween décor and haunted house supplies. Animation creates a stunning effect with gory props dangling from the ceiling or rolling their eyes in suspense. They certainly appear as they are alive. A dark dungeon, filled with smoke and spiders create an eerie appearance with bats screeching as in horror movies. Surrounding plays a key role; shaking tables and chairs with spooky lights from a candle and a ghost peeping from the window are enough to scare the daylight out of anyone. Positioning the props at key places, behind the backs and falling from the top can scare even adults. Mutilated bodies and skeletons are terrifying sight as well. Hands soaked in blood, animated corpses can add to the creepy effect. Animated props are slightly costlier that the static ones but they are worth their cost, there is a surprise element associated and the effect is more pronounced. Music and scary sounds of laughter can create the chill effect analogous to the musical background in many good horror movies. 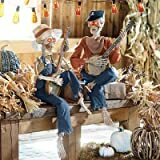 You can buy a haunted music CD that complements the Halloween theme for your haunted house preparations. It will certainly unleash the terror you are planning for Halloween. 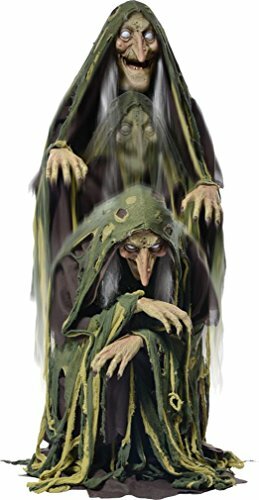 Are haunted props that are animated better than the static ones? 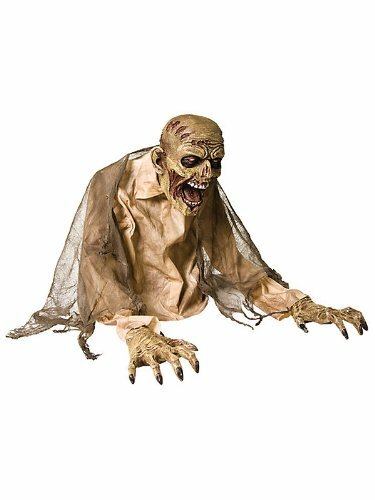 Did you ever get scared from haunted props? Hi Jennifer - I too am scared of the typical gory and mutilated props. I do like the funny ones though. Oh I try to avoid the really scary ones! 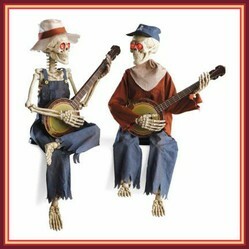 Love those dueling banjo skeletons - they're such fun.